Spring and summer are just around the corner. There’s no better time to start planning your trip to Los Angeles. Whether it’s just an extended layover at LAX or Burbank Airport, or a week or more in Los Angeles, utilizing your time in the city is crucial to leaving with a great overall perspective. At Glitterati Tours, you’ll find highly rated professionals at customizing a private L.A. sightseeing tour to meet your needs, and your things-to-do list. 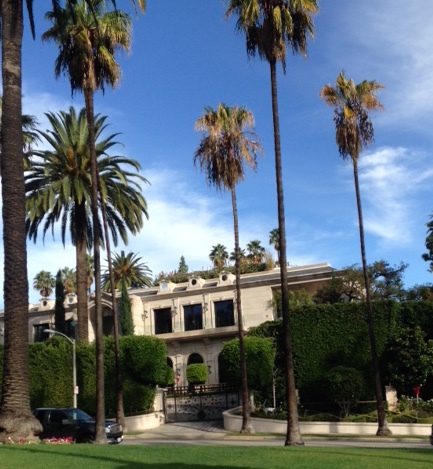 Our most popular tour is called the “Essential LA.” This is perfect for a visitor that really wants the must-see sights in Hollywood, West Hollywood and Beverly Hills. 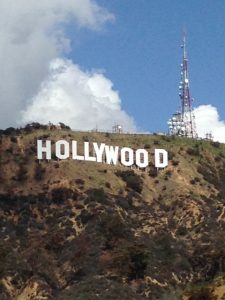 This includes everything from a close up photo opportunity of the Hollywood sign, to the celebrity and movie star homes of Beverly Hills. 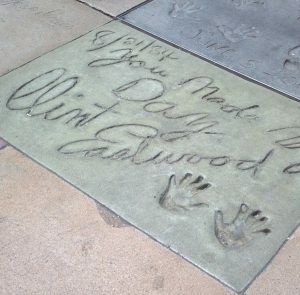 Along the way, you’ll also have a guided stop of The Hollywood and Highland Center which is home to the walk of fame, Grauman’s Chinese Theater (see the courtyard handprints and footprints of the stars) and The Dolby Theatre (home of The Academy Awards). Think of this as a wonderful introduction to the city. Some things you can check off your list, and never need to see again, while there may be other venues that you might want to go back to and explore on you own at a more leisurely pace. 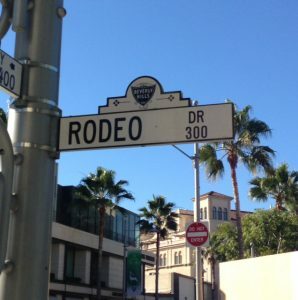 This can include shopping areas like Sunset Plaza, The Grove, Farmers Market, Rodeo Drive and Melrose Avenue. There may even be museums like The Petersen Automotive Museum, LACMA, or The La Brea Tar Pits that spark a special interest. Of course, we’ve got other tours as well that can include Downtown Los Angeles, and the beach communities of Venice, Santa Monica and Malibu. We can also put a special emphasis on tours that include scandals, and The Golden Age of Hollywood. For the busiest periods, we recommend booking sooner than later. Most days during both Spring Break and the summer months of July and August, can and will sell out completely. 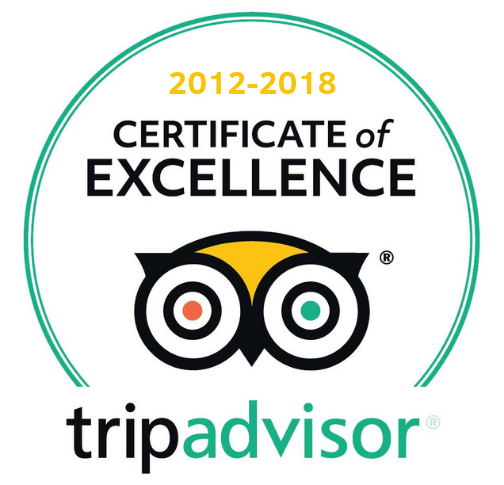 Booking early for hotel accommodations, fine dining, and studio tours is also a great idea. It’s a safeguard to make sure you get the best out of your visit to our special city!